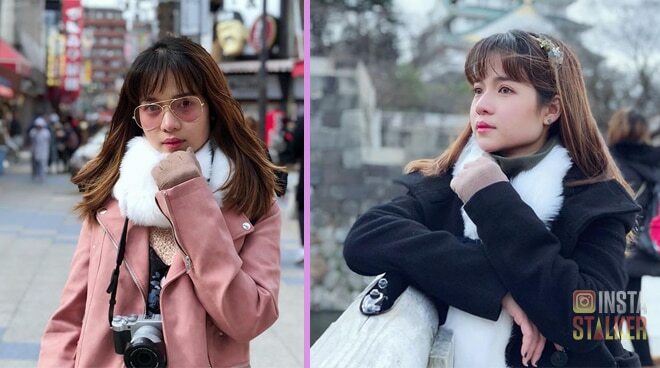 Teen singer-actress Kristel Fulgar spent her holiday vacation in Japan. Apart from strolling around the streets of Osaka, Kristel was also seen enjoying several tourist destinations around the area such as Universal Studios where she channeled her inner Potterhead. To top it off, she also went skiing at the famous Biwako Valley in Otsu City.